If the holiday season left your house in a state of disarray, join everyone else! When December 28 rolls around we find ourselves trying to exhale and collect ourselves for the impending new year. But, 2018 will be different. You will stay organized. You will start on the right foot. Carpetland USA will help! 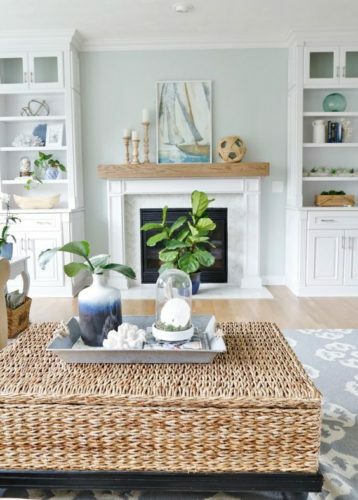 Here are some quick, time-saving tips to help you organize your home on a daily basis. Bed making. One thing you should do every day is make your bed. It may sound trivial, but by accomplishing this small task right away in the morning, your room will be tidier and you’ll feel motivated to take on the rest of the day. Declutter the counters. Counters are difficult to keep clean because it’s so tempting to leave every loose paper, toy on the floor, or kitchen utensil on that wide-open space. Don’t do it! 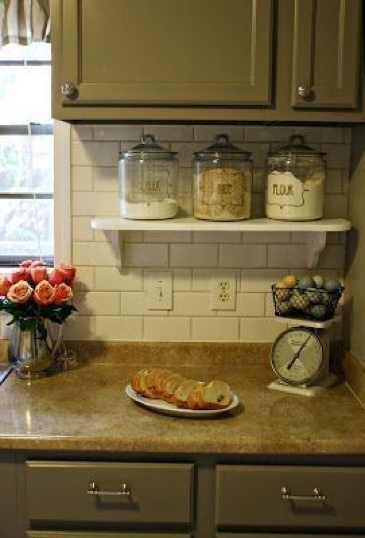 Wipe down the counters every day and put that extra ‘stuff’ in its proper place. You’ll be amazed at the difference it makes. Plan for tomorrow. Take a few minutes every evening to purposefully organize your mind for the next day. Make a list of errands, kids’ activities, or noteworthy occasions. Offering yourself the opportunity to unload your brain onto paper can bring you peace. Every once in a while. Embrace the chaos. Life is messy sometimes and running around the house playing with your kids will be more rewarding than making sure every pillow is in a place every day. If you’re looking for a floor that’s easy to clean and made for your busy life, come see us at Carpetland USA! Our Luxury Vinyl collection offers you the sleek, sophisticated looks you love with a durable surface perfect for quick sweeping. 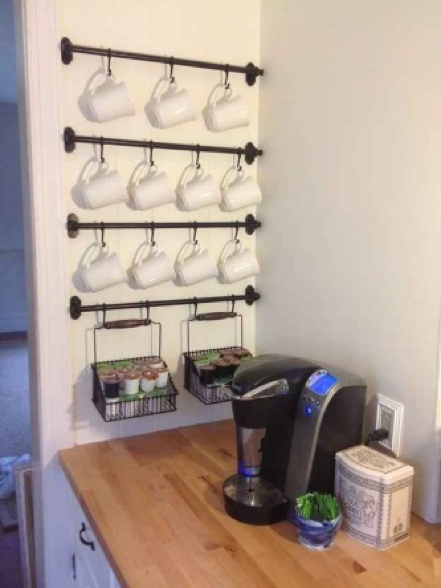 For organization and remodeling inspiration, check out our Pinterest page!